With cyber-terrorism emerging as one of the most imminent global threats, impenetrable cyber security is now more important than ever. In this informative evening seminar, we will take you through the hacking process in a live demonstration, offering insight into the operations of a cyber-terrorist, as well as how to combat the threat with cutting-edge techniques and technologies. 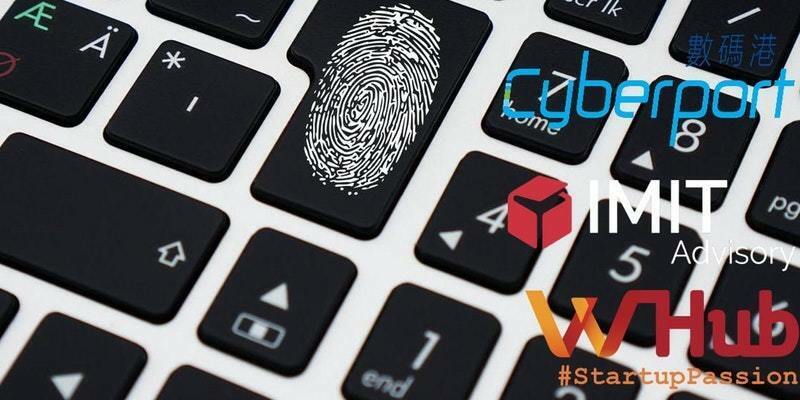 If you are interested in finding out about how to bolster your business’ cybersecurity, or are looking into a career in cybersecurity, join us this lunchtime at the Cyberport Entrepreneurship Centre.